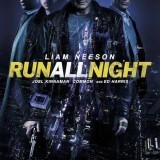 Win Run All Night Merchandise! FilmJuice Competition: To celebrate the 13th March release of Run All Night, the edge-of-your-seat action thriller starring, Liam Neeson, we’re giving you the chance to win a Running Wristband and T-Shirt. 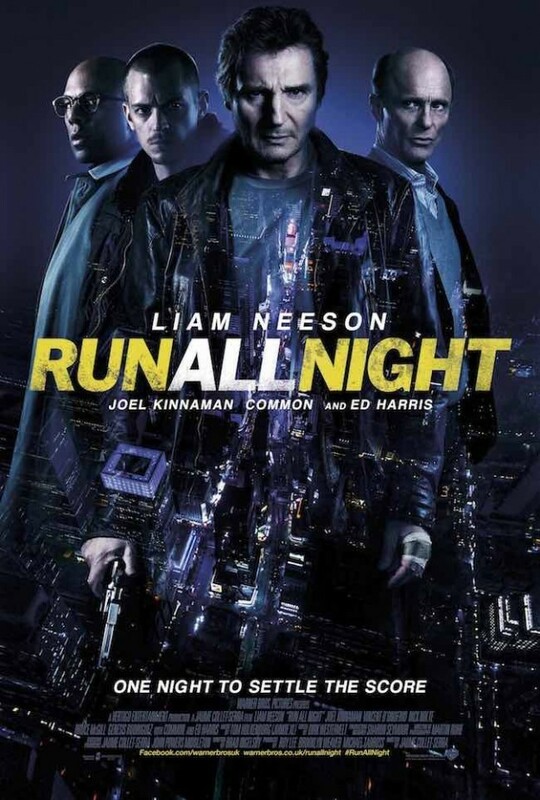 For your chance to win, simply answer this question (entry details at the bottom of page): Run All Night stars this acclaimed veteran actor in the role of mob boss Shawn Maguire. He is a four-time Oscar nominee, including a Best Actor nomination for his work in Pollock, and Best Supporting Actor nominations for The Hours, The Truman Show and Apollo 13. Name the actor. Brooklyn mobster and prolific hit man Jimmy Conlon (Neeson), once known as The Gravedigger, has seen better days. 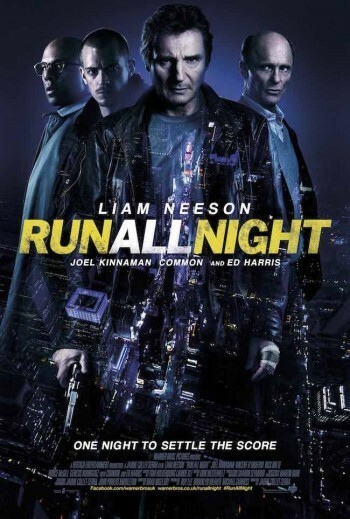 But when Jimmy’s estranged son, Mike (Kinnaman), becomes a target, Jimmy must make a choice between the crime family he chose and the real family he abandoned long ago. Now, with nowhere safe to turn, Jimmy just has one night to figure out exactly where his loyalties lie and to see if he can finally make things right. Competition will close on April 10th. Five (5) winners will each receive: Running Wristband and T-Shirt (medium).